Retail products are sold as standard sizing and material. These items are self install. With correct installation and use they carry the same product warranty as all MCA products. For our custom products, that include installation, please see our products page. 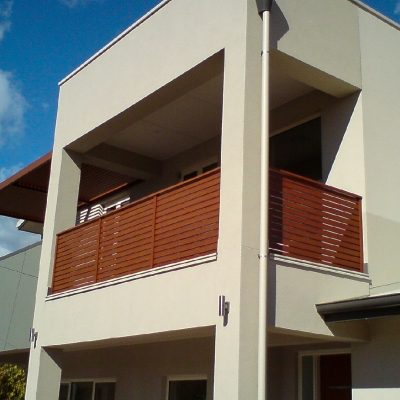 Robust structure – reinforced design with durable and corrosion resistant white powder coated finished aluminum profiles. A high performance structure, with flexible positioning poles enabling you to set your required height at the wall connection, the distance from the house and between the poles at the front. Anchoring and foot-pads included – Secure the patio cover to the surface of your choosing to make the most of your sturdy structure, increase its stability and improve its weather resistance. Integrated gutter and gutter heads allow you to easily channel and collect rainwater for a sustainable irrigation system; connects to standard home gutter system. Maintenance free – no rust, rot or peel. Kit Includes: 10×10 V-Pan, side fascia’s, gutter, downspout kit, 4” I-beam, 3” square front posts, rear flashing. Pick up. 2 weeks production. Kit Includes: 12’x10′ V-Pan, side fascia’s, gutter, downspout kit, 4” I-beam, 3” square front posts, rear flashing.